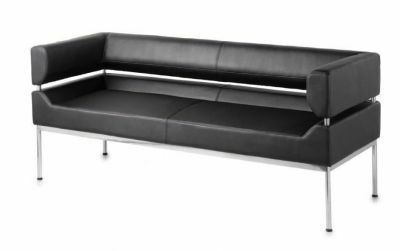 Designer Black faux leather sofas from the Colindale range with a Chrome frame and soft touch Black faux leather upholstery. Classic design available from stock for a free next day delivery. 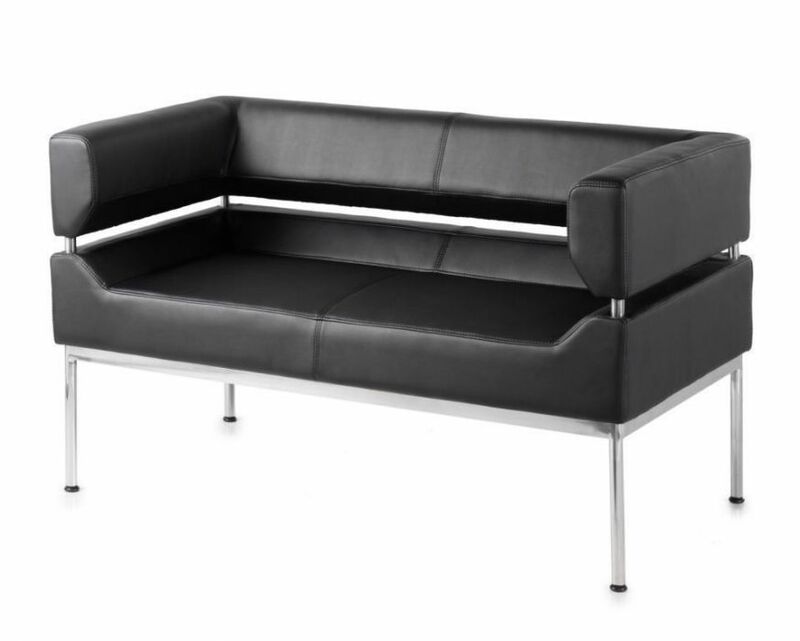 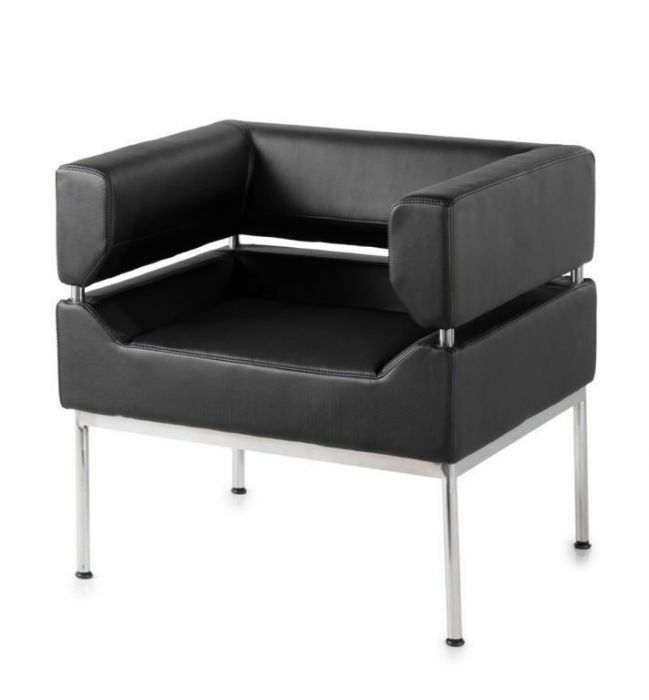 Incredible value urban designer leather sofa with a heavy weight chrome stucture and separate seat and back panels. Available for a dast delivery from stock.